Blair offers a wide selection of shingles so that you can find the perfect fit. 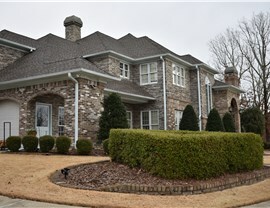 At Blair Exteriors, you can find the perfect style of Birmingham roof shingles to fit your home and budget. We offer all three of GAF’s distinct lines of premium shingles. 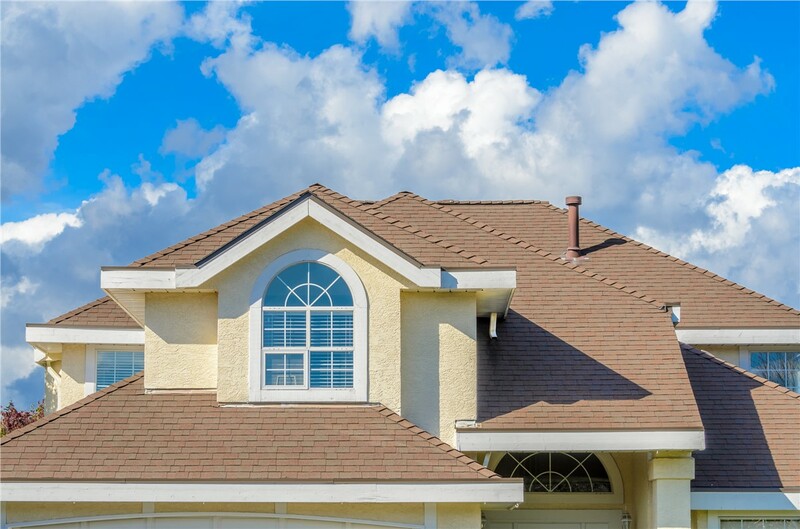 Regardless of which one you choose, you can rest assured that each line guarantees the quality and protection you need for a beautiful roof that will last you years to come. 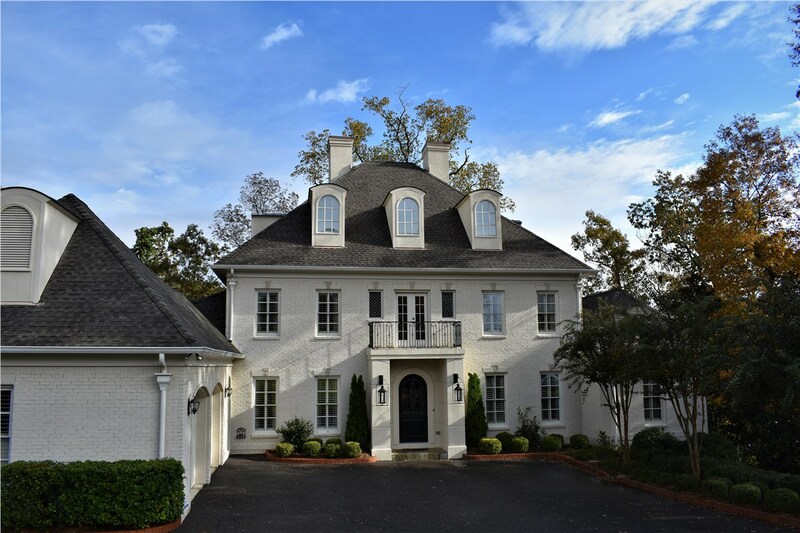 We also offer GAF’s affordable and beautiful TruSlate shingle, ensuring that, no matter what look you want for your home, you’ll be able to find it with Blair—at a price you can afford. 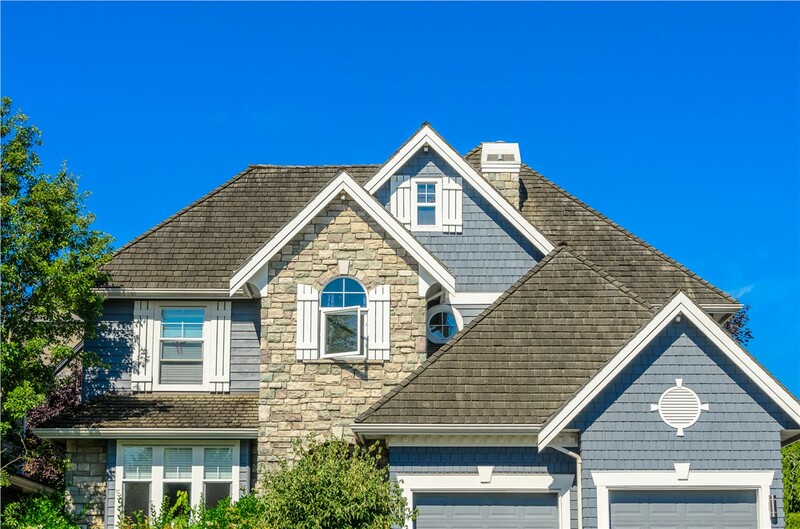 Timberline Lifetime Shingles: The #1-selling shingles line comes with a lifetime warranty and several options to find the perfect roofing for your home. Designer Lifetime Shingles: Choose from a huge selection of beautiful and extremely durable shingles that will give your home a designer look. Three-Tab (3-Tab) Shingles: Durable and affordable, these shingles offer basic roofing protection that won’t break the bank. TruSlate: Get the classic look of genuine slate roofing without all the inefficiency. 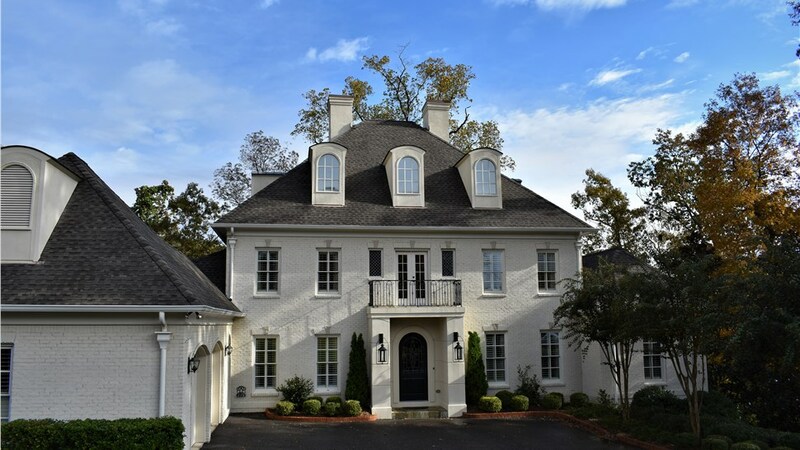 Blair offers innovative slate roofing with genius design that fits almost every home. And Much More: Build a “virtual roof” with our online GAF Roofing Wizard application, or check out our GAF Shingle Style Guide to see all the options we offer. 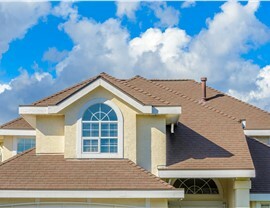 At Blair Exteriors, we offer everything you need to find the perfect roofing solution for you home. 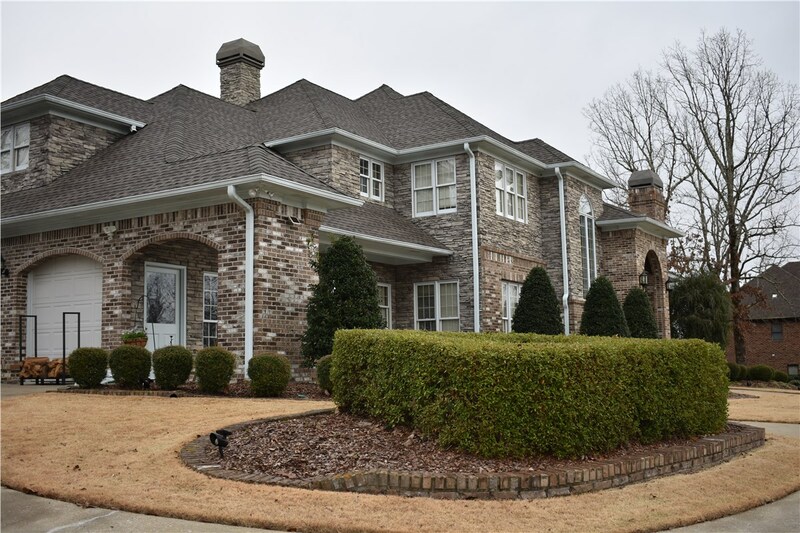 With affordable prices, fast installation, and innovative products, we guarantee that you’ll love having us as your licensed and certified Alabama Roofing Contractors. 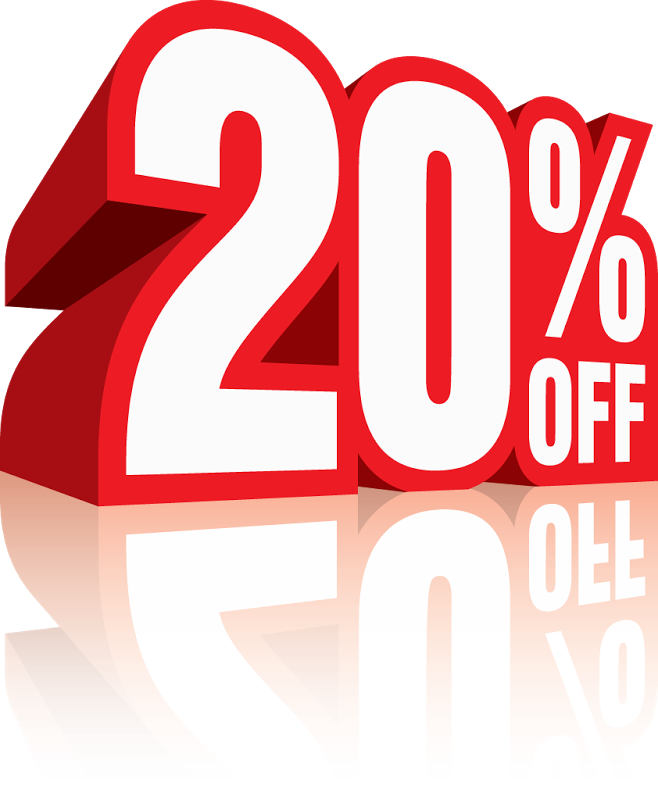 Give us a call to learn more or fill out our online form to receive your free, no-obligation estimate!